Tis the season to give. 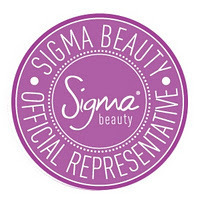 Whether gift recipient is a professional makeup artist, enthusiast or just stating out, there is something for everyone at Sigma Beauty. Here is a quick and easy guide of some options for gift giving this season. 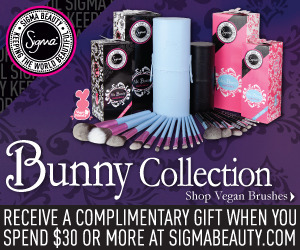 The Sigmax Collection is my favorite from the entire Sigma Brand, and it just got even better. The F88 – Flat Angled Kabuki and P88 – Precision Flat Angled are the latest edition to the best-selling Sigmax collection. 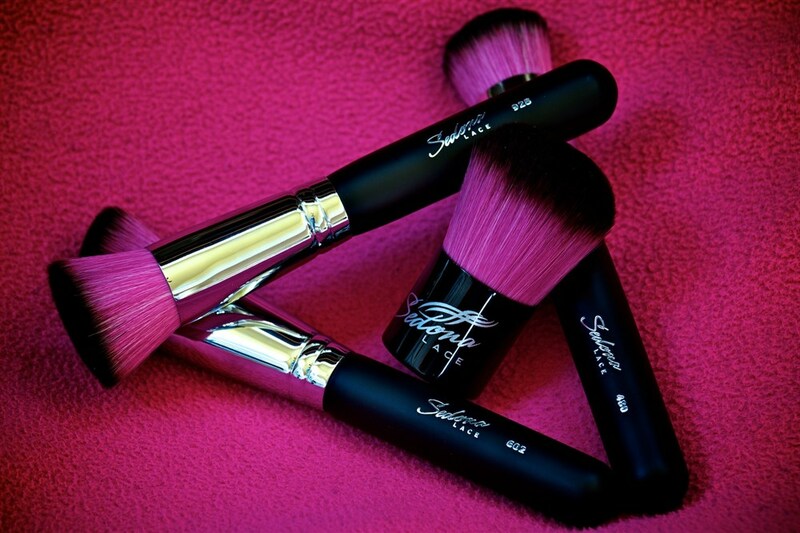 Both brushes are engineered to provide an efficient and superior application of cream and liquid products. The innovative flat angled design is completely unique and not offered by any other brush supplier in the industry. The F88 – Flat Angled Kabuki is priced at $16 and P88 – Precision Flat Angled is priced at $14. 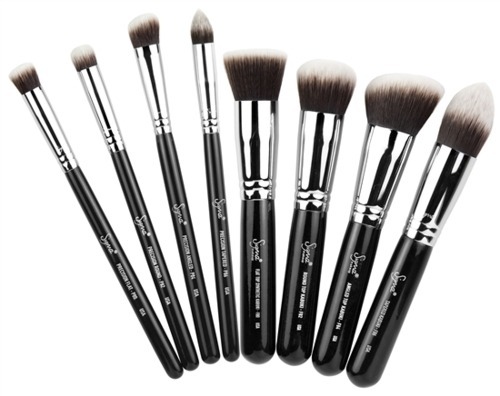 Each of these brushes will be added to our Synthetic Precision Kit and Synthetic Kabuki Kit but you can purchase them individually as well. These two items will be PERMANENT items in the Sigmax Colleticon. The F88 and P88 are another completely different product addition to Sigma. The well-loved Sigmax filaments assure a flawless application with limited product absorption. With their original design, the F88 and P88 are sure to be a welcomed addition to the best-seller list! 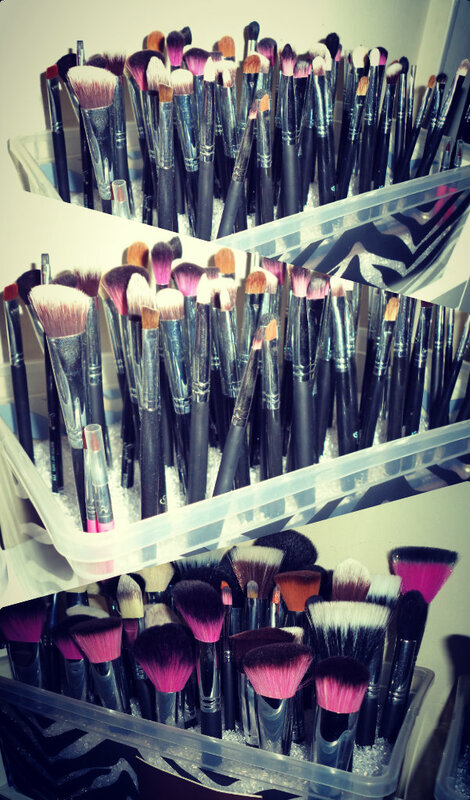 To get your brushes, Click Here. Don’t forget to use the July Coupon Code AP2012 to get 10% off your order. Sigma Has Done It Again!!! 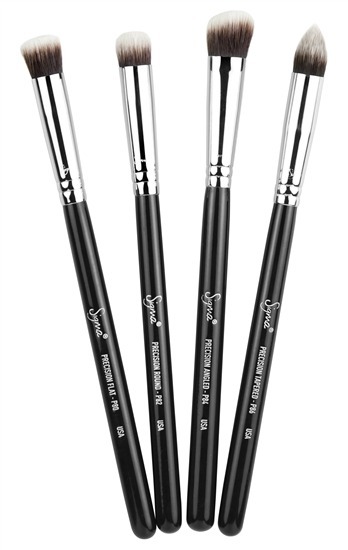 New Sigmax Brushes!! 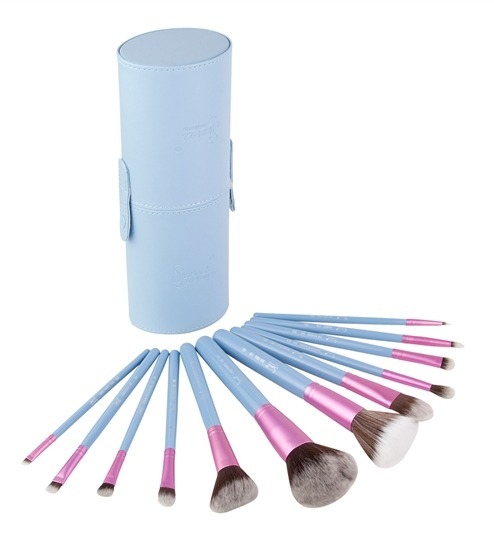 If you never been one for makeup brushes, I suggest you hop on the bandwagon NOW!!! 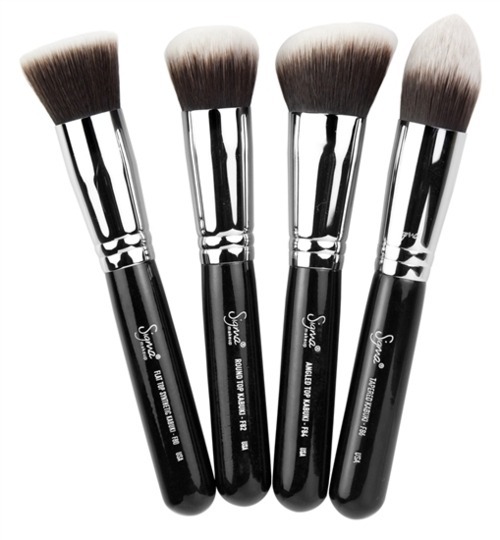 Sigma extended their brush line Sigmax, which now consists of of 8 HD Fiber brushes!! 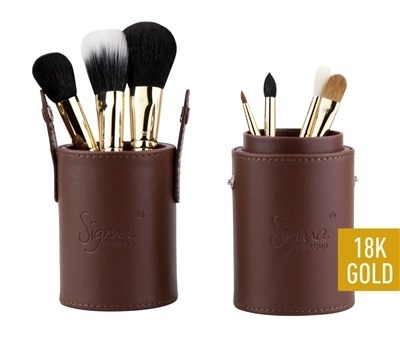 The Sigmax Collection has a great combination of face AND eye brushes, to get the flawless airbrushed look without the hassle of a bulky airbrush machine. 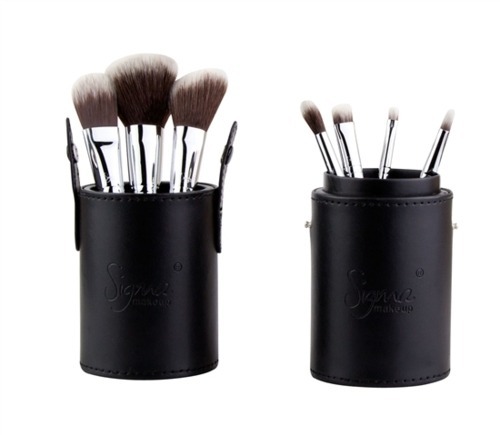 Sigma has always been my go to when it comes to makeup brushes, since the beginning of me becoming a makeup artist. And again, they have surprised me with this new Sigmax Collection. 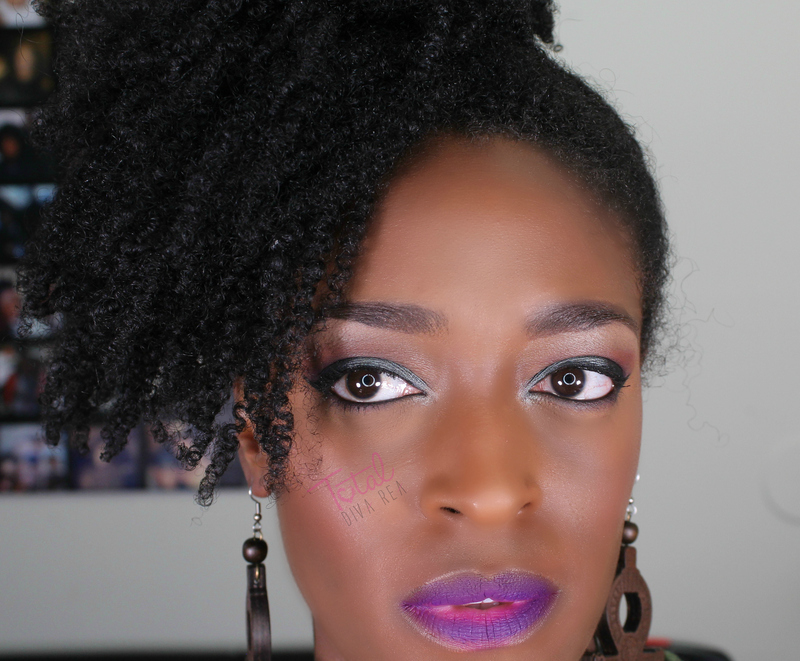 I am super excited about this collection and I can’t wait to get my hands on it!! 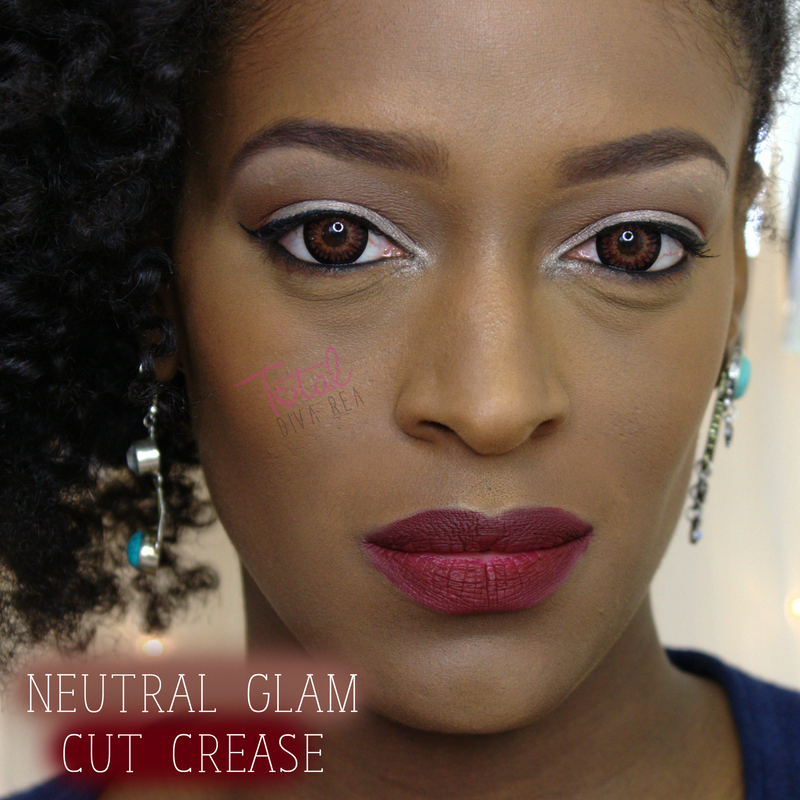 This kit is great for beginner makeup users as well as the most advanced makeup users. 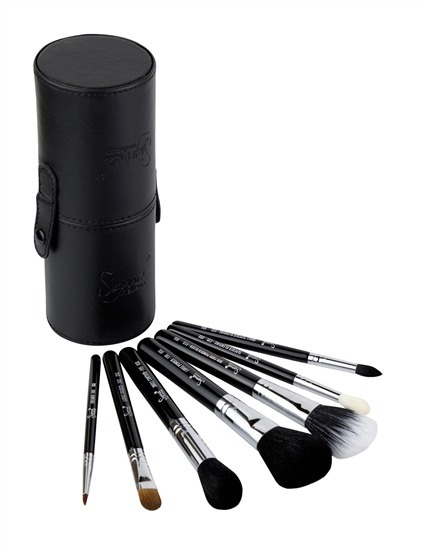 Or, you can purchase the Synthetic Kabuki Kit for only $56, which contains for HD brushes for a flawless face application. 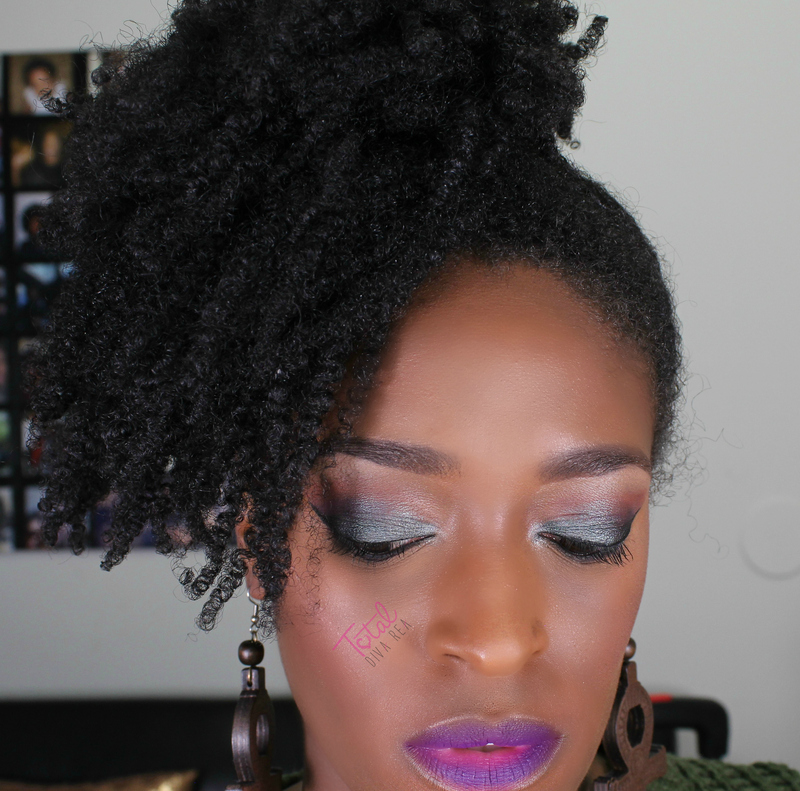 But honestly I suggest you be daring and purchase the entire kit for a only $99. Trust me, you will NOT be disappointed!! 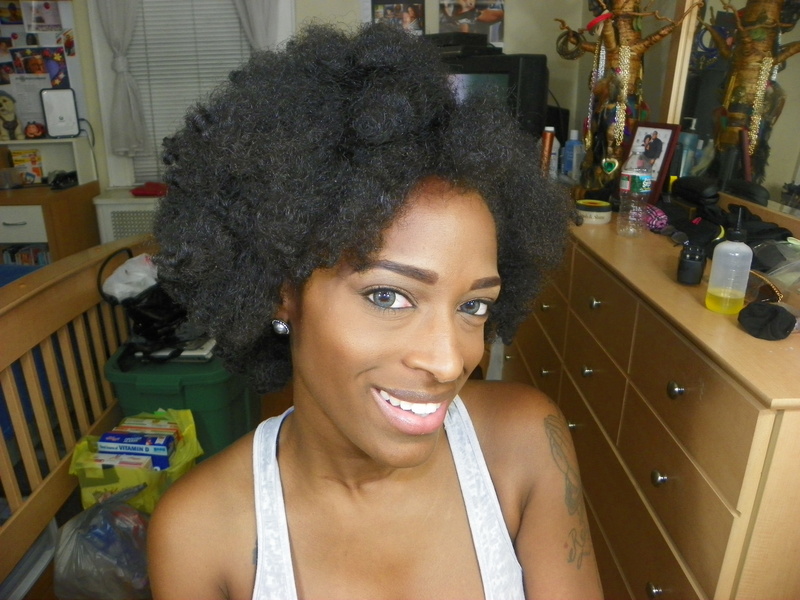 As for myself, I’ve ALWAYS enjoyed Synthetic brushes and did I mention the are VEGAN!!! The order I Place will be for the entire kit!!! Gotta Love Sigma!! !